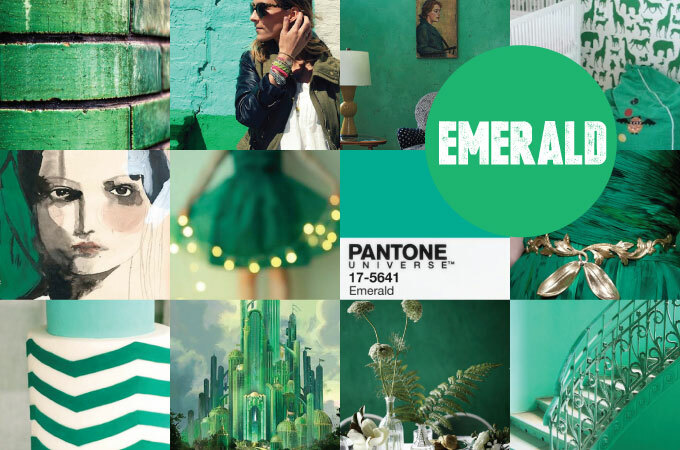 It has been said that Emerald is the colour for 2013. We’re smitten. It’s sophisticated, classic and has a hint of whimsy. We can’t help but think of the Wizard of Oz. Emerald really is perfect for any season. These lovely images were found on Pinterest.